2018 is right around the corner and I want to kick off the new teamRIPPED Support Group! I have run Challenge Groups from the start – they actually originated right here with teamRIPPED. We’ve been leading the way from the start! 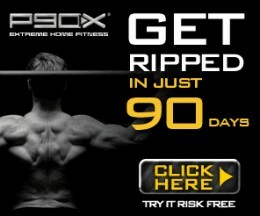 This will be the best place to get plugged in with the community of teamRIPPED and get awesome results. 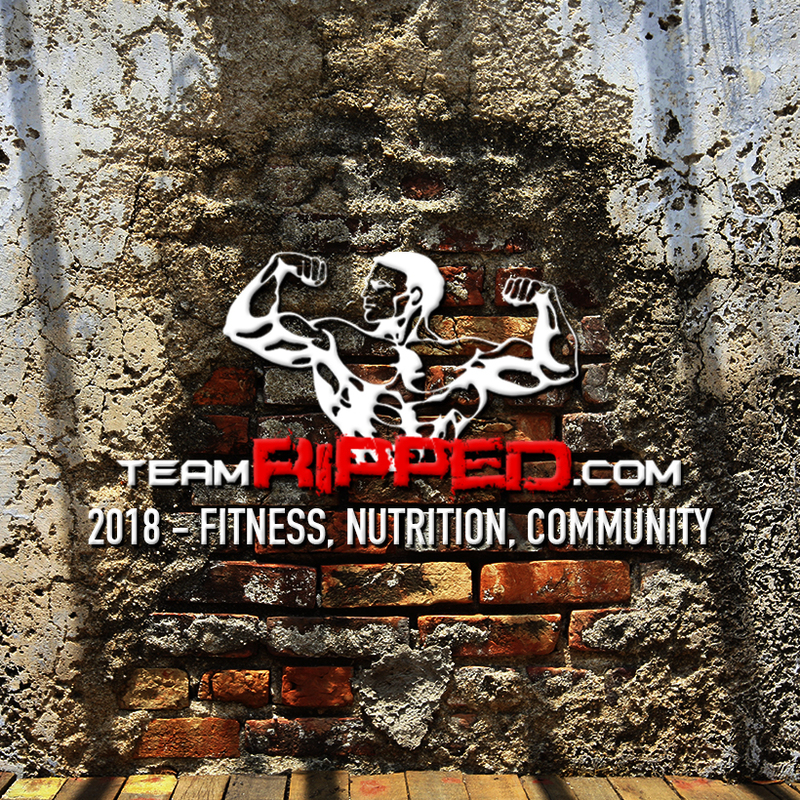 With teamRIPPED 2018 – Fitness, Nutrition, Community – we are focusing on this being the hub of tR on Facebook and the place for community within teamRIPPED. Fact of the matter is that we all use Facebook pretty much all the time, let’s plug in to making each other better and lifting each other up! That starts with connecting within the group, but I think it does go further than that. It means reaching out to your family and friends and seeing if they will join you. Will you ask one person to join you? They don’t have to buy a thing, have them come over and do workouts. Share your DVDs, whatever – let’s just be a GIVER and bring some people along for the ride! This is our new Challenge Group for 2018! Our challenge groups “meet” online in a CLOSED Facebook group. 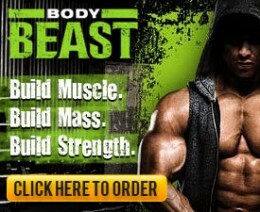 That is where you plug in and really get your momentum rolling with the entire teamRIPPED Nation. Post about your workouts, nutrition, struggles, and successes! Have you seen the results from the PERFECTION CREW?! 1.) You must be a member of teamRIPPED, a teamRIPPED Coach, or your coach is a teamRIPPED Coach. 3.) 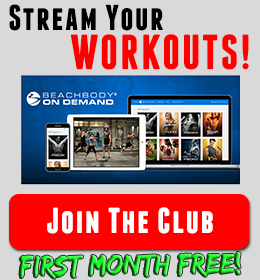 Commit to daily plugging in on the TeamRIPPED 2018 – Fitness, Nutrition, Community Challenge Group <- Click here! 4.) Be in this for the WHOLE COMMUNITY of TR! So to join, just make sure you are a part of teamRIPPED and then head over to request to join our Facebook group. Make sure you have your program ready, Shakeology in the blender, and full commitment to a new you. Let’s crush 2018!